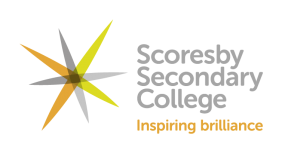 Scoresby Secondary College has been transformed over the past two years with a new culture, curriculum and many new staff. It’s been a year of achievement, including improved academic results and increased enrolments. The school would like to congratulate the Dux, Andrew Wittmer, who achieved an ATAR of 97.8.